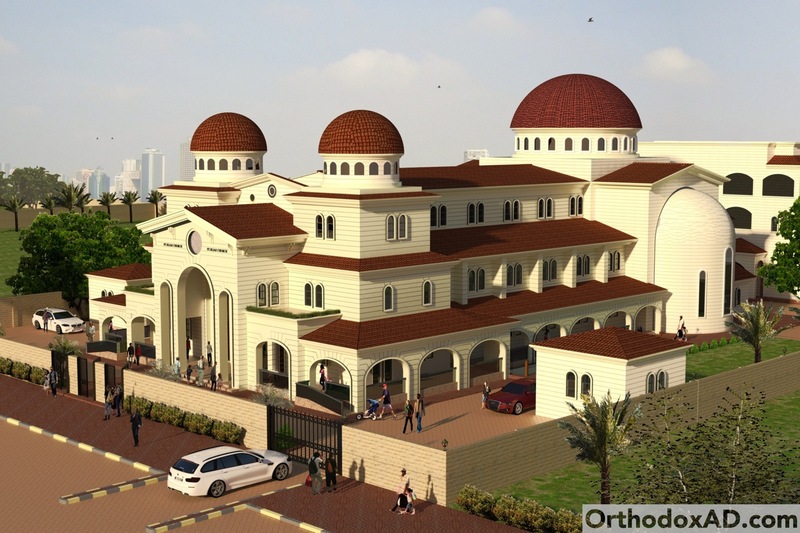 St. Elias Church Abu Dhabi, UAE is currently under construction. It is under the jurisdiction of the Patriarchate of Antioch and all the East. The Church needs your help, please contact Archimandrite Stephanos, the parish Priest if you would like to help in any way. 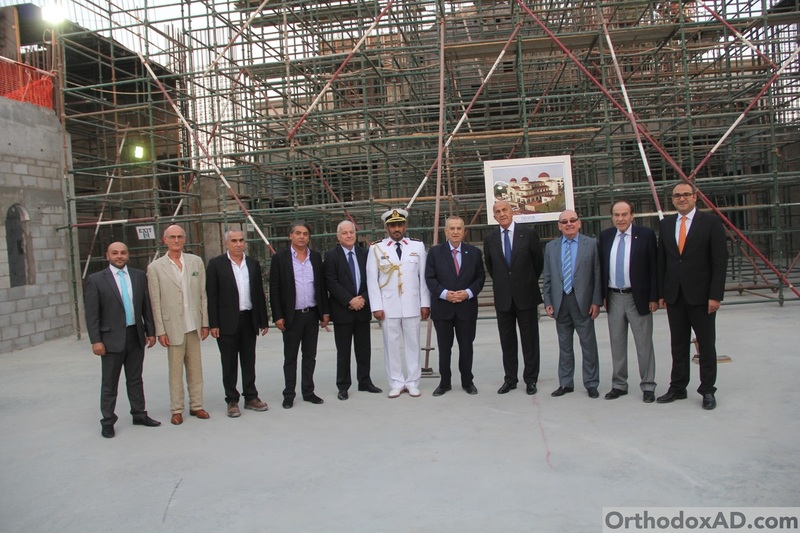 His Beatitude John X, Patriarch of Antioch and All the East placing the foundation stone for the construction of the St. Elias Greek Orthodox Church in Abu Dhabi. Bishop Gregorios, Bishop of the Emirates Visit. Samir Mouqbel, Lebanese Deputy PM Visit.